The board of directors of the Vancouver Writers Fest has appointed Nicole Nozick as executive director, effective June 22. “Nicole brings to the Writers Fest extensive experience in festival management, journalism and communications, a collaborative approach to her work, and many business skills. We are excited to welcome her to our team,” said board chair Sandy Jakab. Nozick takes over from the Vancouver Writers Fest’s current executive director, Camilla Tibbs, who will move to her new role as executive director of the Richmond Gateway Theatre. Nozick holds a BA in English from University of Cape Town and a post-graduate diploma in journalism from Tel Aviv University. 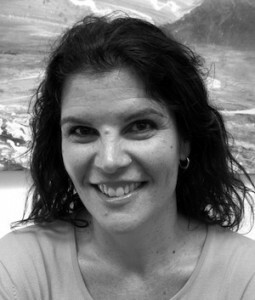 Most recently, she was director of the Cherie Smith JCC Jewish Book Festival.